To integrate an electric floor heating system with a home automation system, WarmlyYours sells a product that we call a Third Party Integration Kit. Essentially, this product acts as an intermediary relay/transformer between the heating system and the home automation control (like Nest or Ecobee controls or a similar low voltage thermostat). The built-in transformer allows for the control of the floor heating systems, as most floor heating thermostats are high voltage (120V or 240V typically) and most residential thermostats are lower voltage (24V typically). 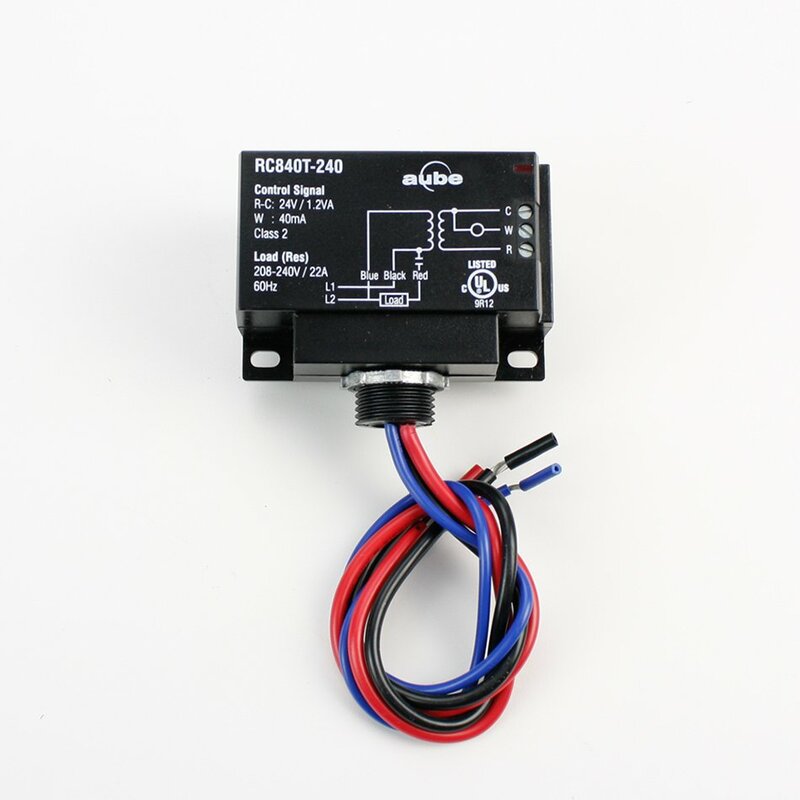 We sell a few different varieties of this kit with different voltages (120V and 240V) and with or without a floor sensor. The floor sensor will help regulate the temperature of the radiant heating system based on the floor temp which will be more accurate and responsive than just using the ambient temperature in the room. It's always a good idea to check the specs of your third party control before purchasing a kit as some third party controls may not have an available connection for the floor sensor or they may require an additional transformer due to higher power consumption.